Iconic singer-songwriter k.d. 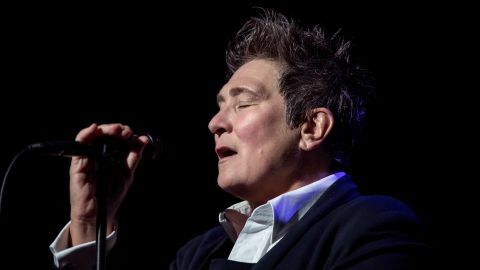 lang performs “Miss Chatelaine” to celebrate the 25th anniversary of her album “Ingenue” with Landmarks Live in Concert and Great Performances. k.d. 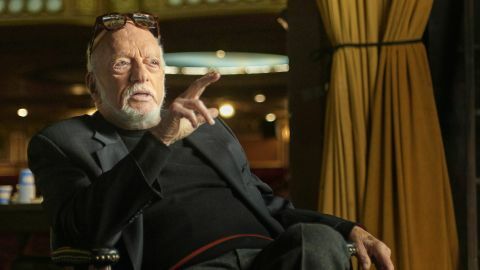 lang – Landmarks Live in Concert: A Great Performances Special Premieres Nationwide Friday, December 14 on PBS. 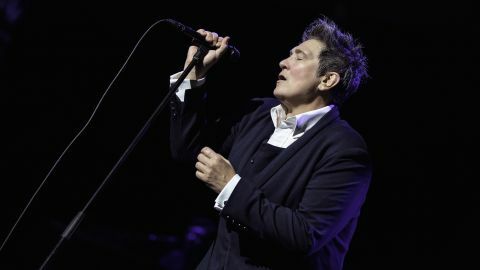 Iconic singer-songwriter k.d. 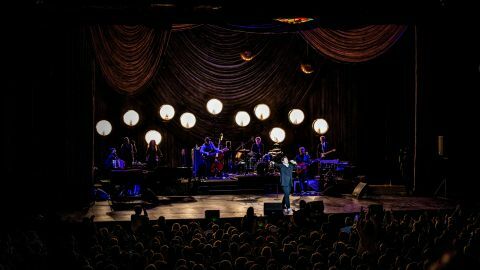 lang performs “Season of Hollow Soul” to celebrate the 25th anniversary of her album “Ingenue” with Landmarks Live in Concert and Great Performances. k.d. 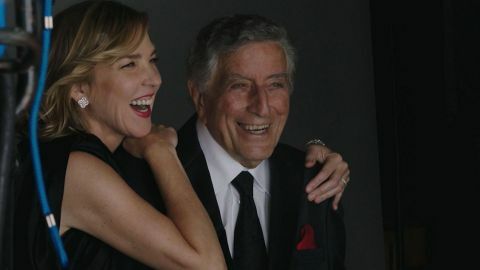 lang – Landmarks Live in Concert: A Great Performances Special Premieres Nationwide Friday, December 14 on PBS. 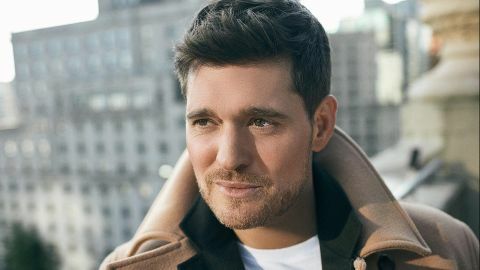 Experience superstar singer Michael Bublé’s visually thrilling and musically triumphant ‘To Be Loved Tour” featuring performances of his biggest hits including “Home” and “Haven’t Met You Yet” along with exclusive footage of Team Bublé travels. 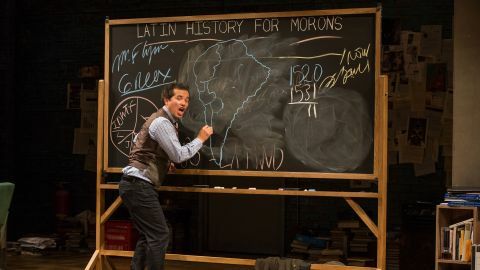 Through extensive experimentation and audience feedback, Tony Award nominee John Leguizamo developed his Broadway show Latin History for Morons in La Jolla by adding more of a bite to it. Premieres Friday, November 16 at 9 p.m. on PBS (check local listings). 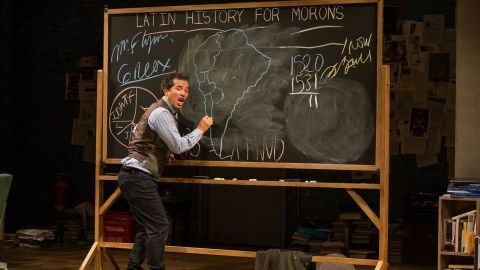 Streams Saturday, November 17 at pbs.org/gperf and on PBS apps. 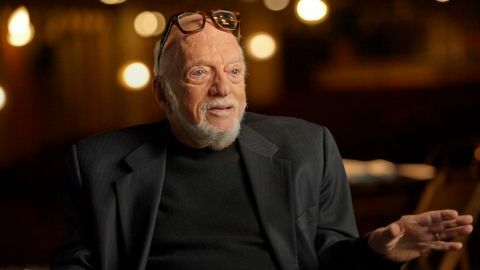 Tony Award-winning director and producer Harold Prince discusses his creative process. 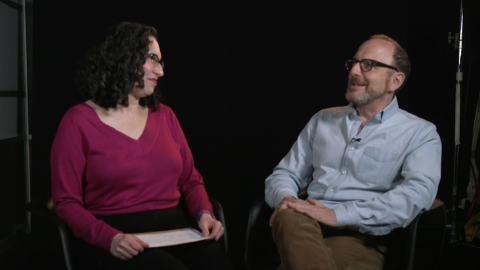 Premieres Friday, November 23 at 9 p.m. on PBS (check local listings). Streams Saturday, November 24 at pbs.org/gperf and on PBS apps.